At Re-invent, our expert stylists offer bespoke treatments to correct colour from previous hair dying sessions. 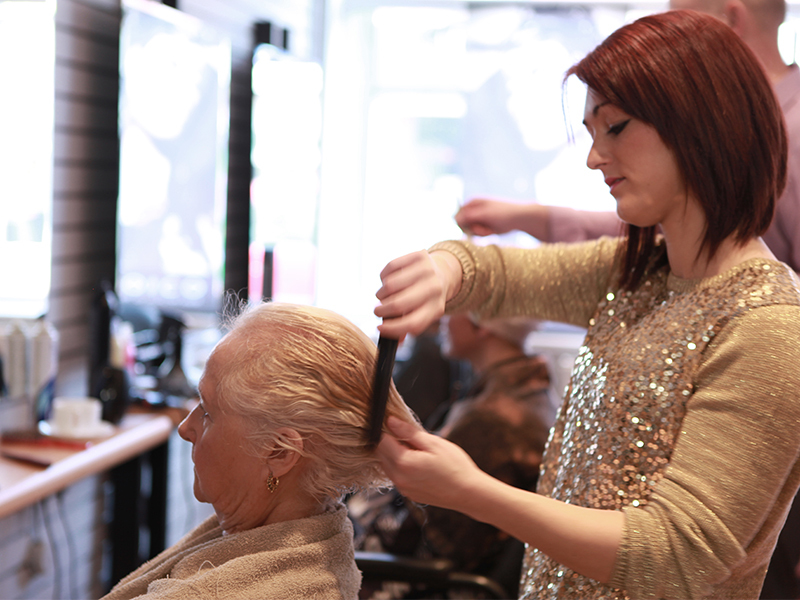 We’ll have your hair colour back to the way you want it in no time at all. Plus offering a range of coloured haircare products to keep your hair colour longer and healthy. 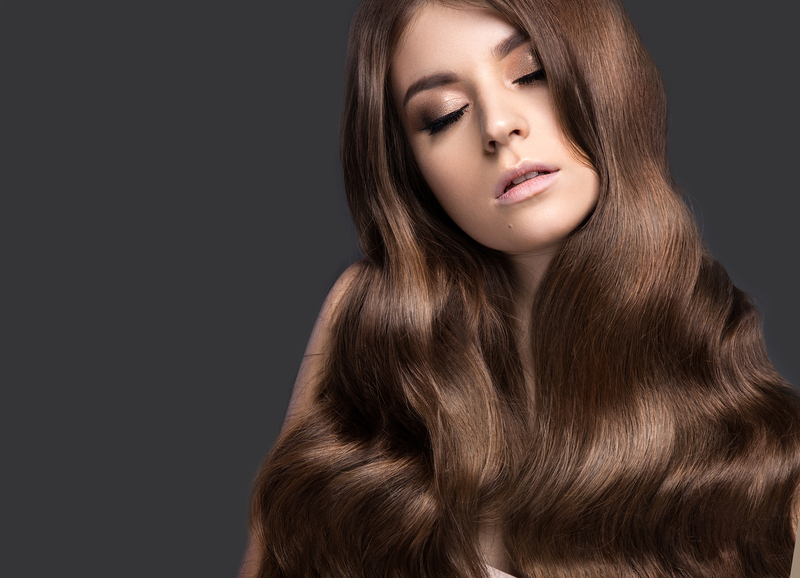 The beauty world moves fast, and we are constantly introducing new How To’s, blow-dries, colouring techniques and treatments to keep you ahead of the latest hair trends. No matter whether you want a quick style refresh, a total overhaul, a non-permanent option or something to cover those pesky greys, we have something for you. Simply fill out your details and we will get back to you! An extensive range of colours, from outrageous and bold colours, to natural and subtle shades. 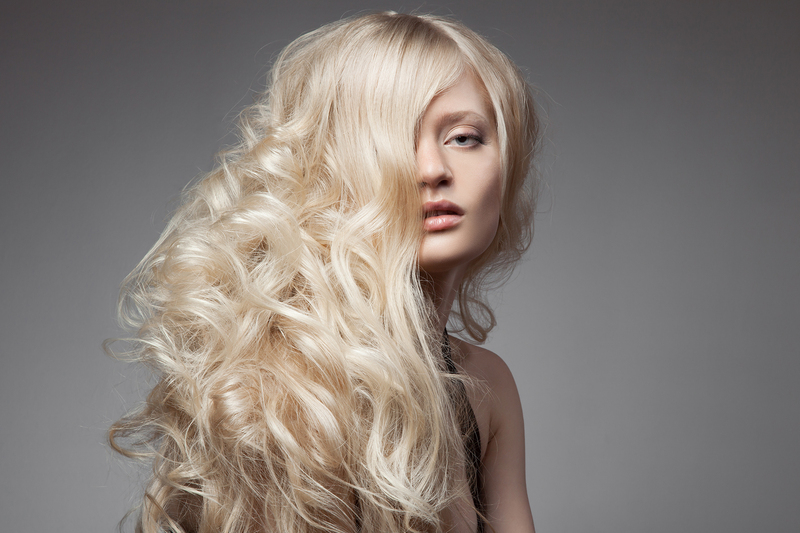 Nervous about trying out a new salon? Come in for a free consultation so you can see what we’re all about. Discover what colour techniques will compliment your skin tone & hair style. Loving my new colour… thanks re-invent! Love my little trips to re-invent, went today and he did exactly what I asked for, thanks Mike! Already had several people asking where I had my hair cut as its fabulous… hairdresser of the year award for Mike! Thank you so much for today mike you’re a star! Love the colour its exactly what I wanted, you’ve worked your magic yet again! Thank you re-invent, glad someone knows how to do a great job! Thank you for my lovely Wednesday hair do, had lots of compliments about the colour and blow dry! Another fabulous cut by Mike at re-invent. He never lets me down! Loving the new haircut Michael, you’re a star!